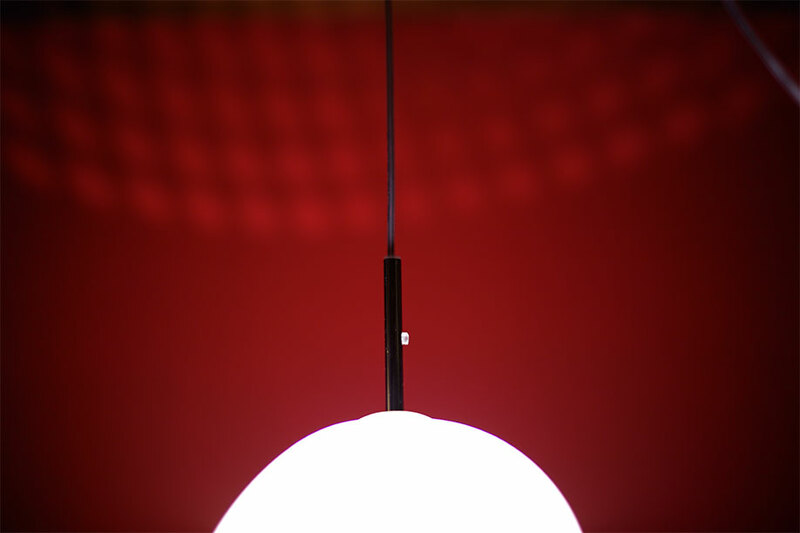 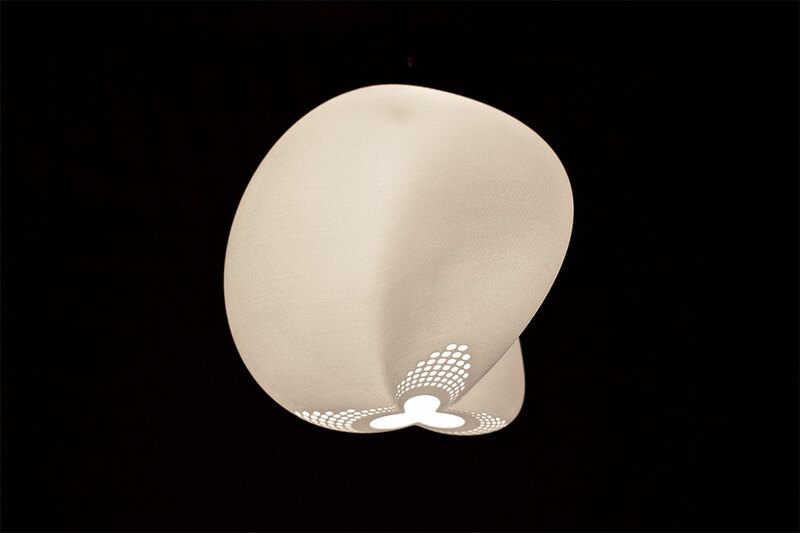 CloudOne is a computationally designed pendant lamp. 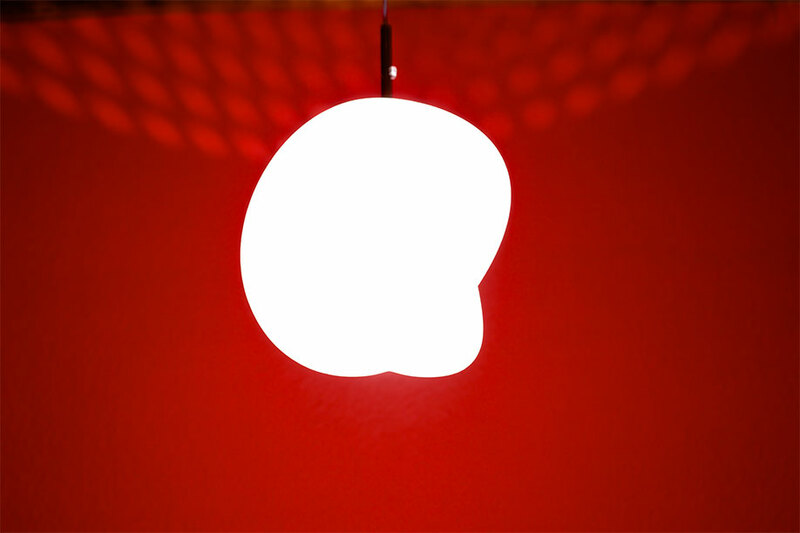 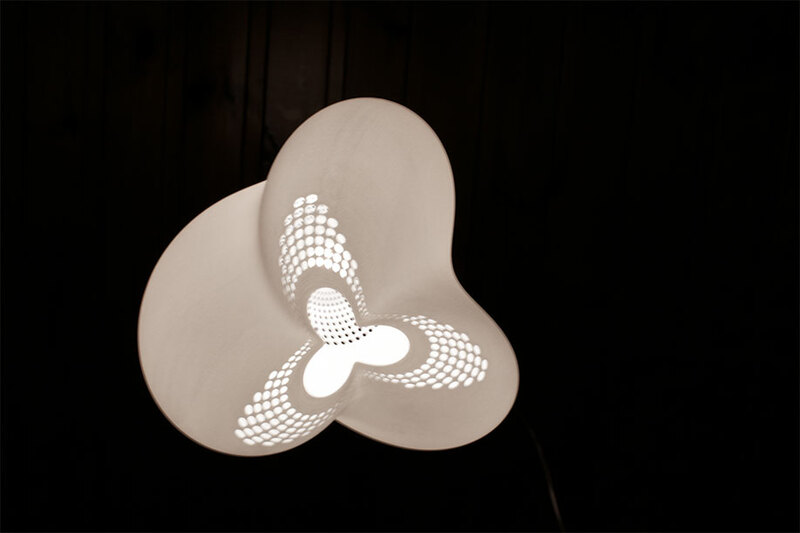 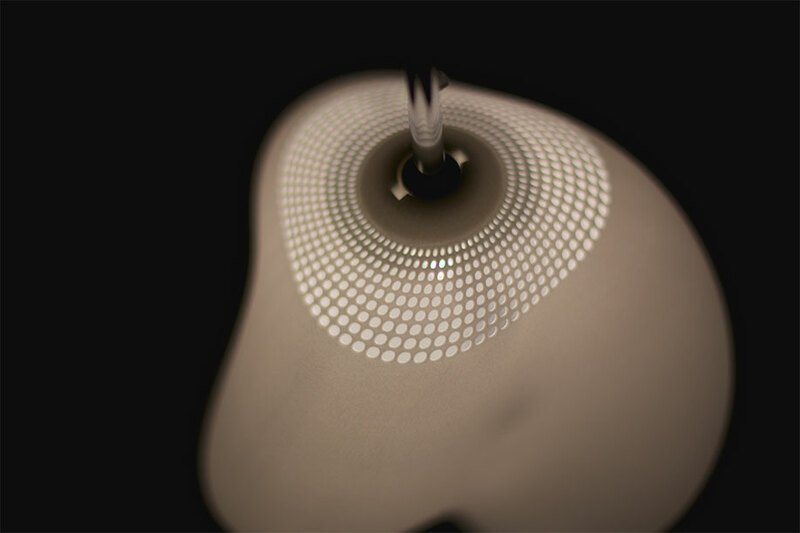 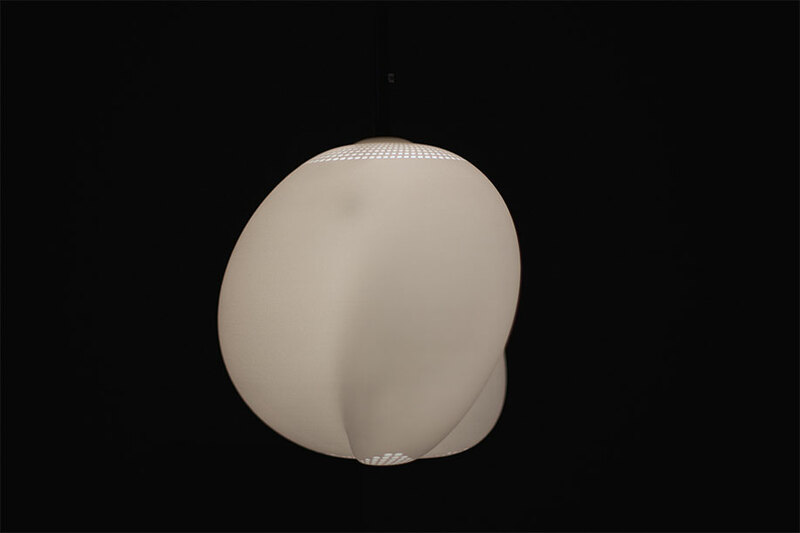 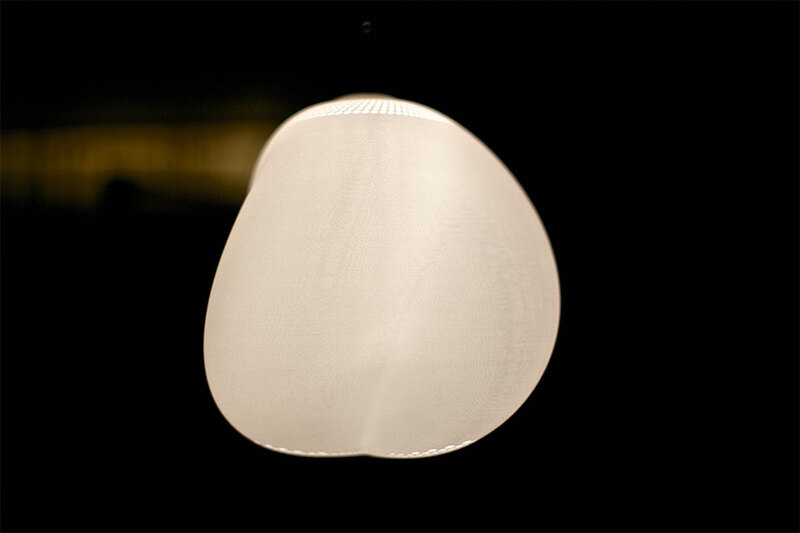 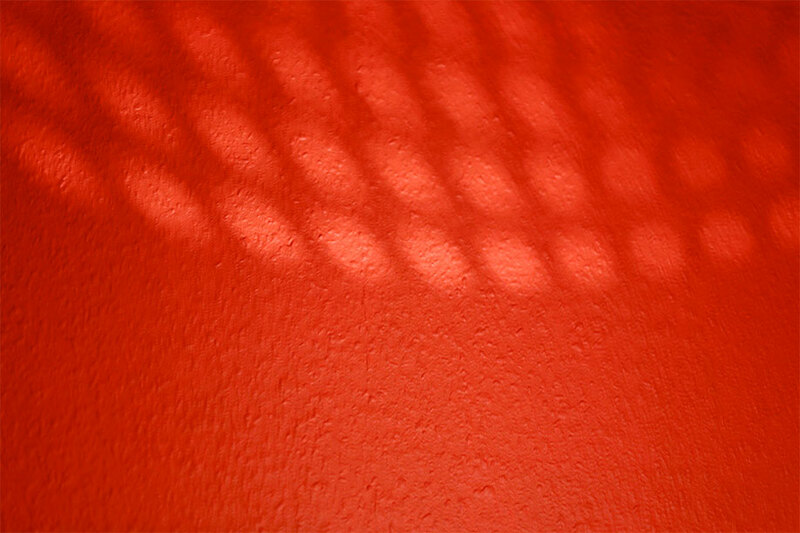 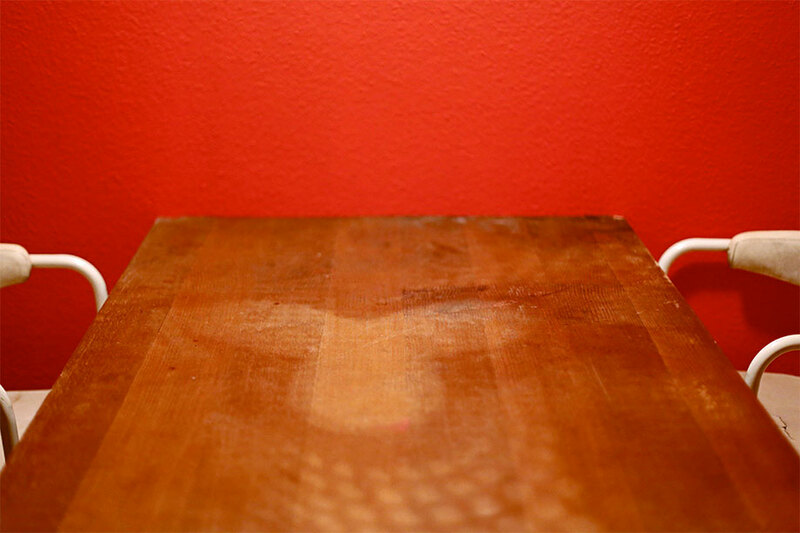 The lamp was generated with Processing and Hemesh, and printed in 3D using Selective-Laser-Sintering, and has a diameter of 200 millimeters. 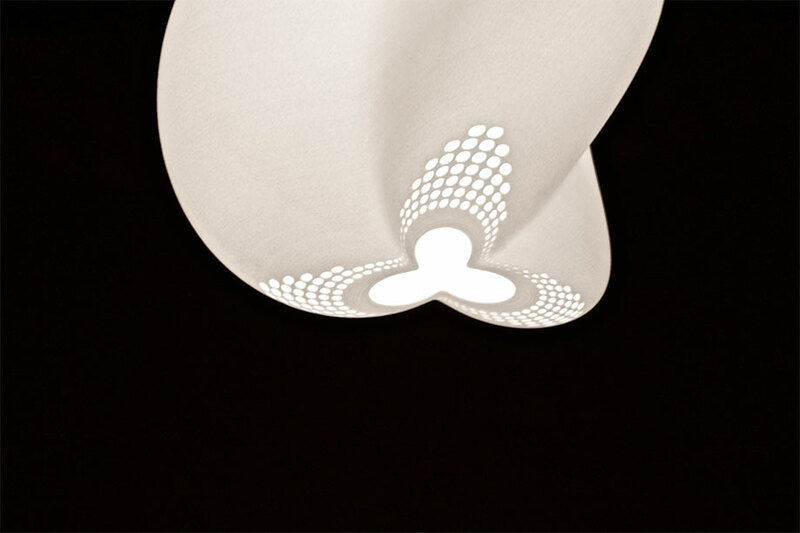 The pendant lamp leaves a beautiful pattern on your ceiling or coffee table.